The biggest difference between the two is that when filing Chapter 7, you are filing for immediate relief from unsecured debt, essentially asking for a “clean slate” and freedom from credit card and medical debt. The tradeoff is you will need to work with a bankruptcy trustee and the bankruptcy court to liquidate your nonexempt assets, and you may need to forfeit your possession of some secured assets, such as a car that you are financing with an auto loan, unless the property and your equity in it meets certain requirements. You will not lose your exempt assets or have to pay back any portion of your dischargeable debts. You may be surprised at how many of your assets qualify as exempt. There are many Chapter 7 filers who lose little other than their debts. On the other hand, filing Chapter 13 bankruptcy will require the repayment of at least a portion of the money you owe. This repayment will take the form of a three to five years plan following a reorganization of your estate. The repayment plan, which is administered by a bankruptcy court-appointed trustee, will likely require you to give up a significant percentage of your discretionary income. When deciding if declaring bankruptcy is the best option for you, there are many pros and cons to consider. 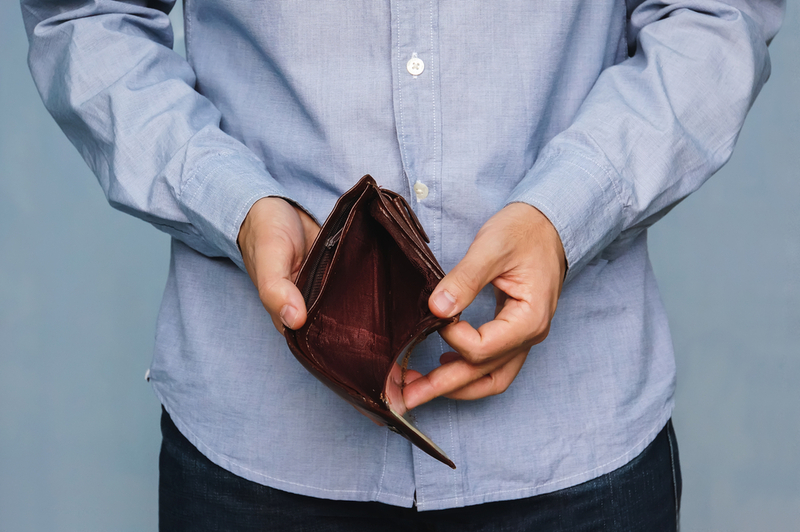 Declaring bankruptcy isn’t something anyone sets out to do, but thankfully, the experience isn’t as negative as societal expectations and biases make the process out to be. These are a few of the more positive aspects of filing for Chapter 7 bankruptcy. Once you file, creditors are required to cease all collection actions against you. This includes things like wage garnishments that may be making it even more difficult for your to make ends meet. If you are behind on utility payments your utility providers will not be allowed to shut off your service once you file. The Chapter 7 process from start to finish only lasts three to six months. These aren’t the only silver linings of filing for Chapter 7. Although you will be given higher interest rates initially, until you can rebuild your credit score, you will still be able to obtain new lines of credit within one to three years of filing. Additionally, there is no limit on the amount of unsecured debt that can be discharged. While not everything about filing bankruptcy is awful, there are still consequences. These are a few of the more unpleasant aspects of filing for Chapter 7 bankruptcy. You will lose all your credit cards. The bankruptcy can remain on your credit report for up to 10 years. Bankruptcy will not get rid of non-dischargeable debts, like student loans, spousal or child support and some tax debts. You may need to give up some secured property that you would otherwise be able to keep were you to file for Chapter 13 bankruptcy. You will also lose property that isn’t exempt from sale by the bankruptcy trustee. Each state has different parameters for what qualifies as exempt property. In Florida, for example, the personal property exemption allows a single filer to keep up to $1,000 worth of personal property. For a married couple filing jointly, the amount increases to $2,000. Chapter 7 exemption rules can be complicated. You can go here for a more comprehensive list of exemptions, but the best way to determine which of your property will and won’t be exempt is to speak with an attorney. Who is a Chapter 7 Candidate? Of the total number of bankruptcy filings in April 2018, more than 160,000 were Chapter 7. While this is the most common type of bankruptcy, not everyone qualifies. A federal law passed in 2005 added a means test to Chapter 7 to prevent higher income debtors from canceling their debts through Chapter 7 rather than repaying a portion through Chapter 13. Chapter 7 bankruptcy provides several benefits over Chapter 13 bankruptcy, but which will ultimately be in your best interest is heavily reliant on the specifics of your situation. If you don’t own any non-exempt assets or your income is below the median income in your state, it may be the best option for you. 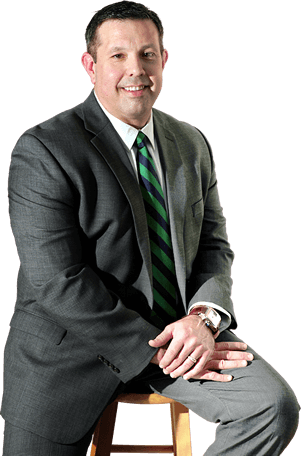 If you’re considering filing for bankruptcy in the Orlando area, consult an experienced bankruptcy attorney at Bartolone Law. We can help you find the solution that best matches your situation and help you attain the debt relief you’re seeking. For a free consultation, call us at 407.294.4440 or visit us online for more information.